British Airways will add four more weekly flights to its double-daily London-Johannesburg schedule from October 28. This announcement comes soon after the airline said it would commence three weekly flights between London and Durban on October 29. 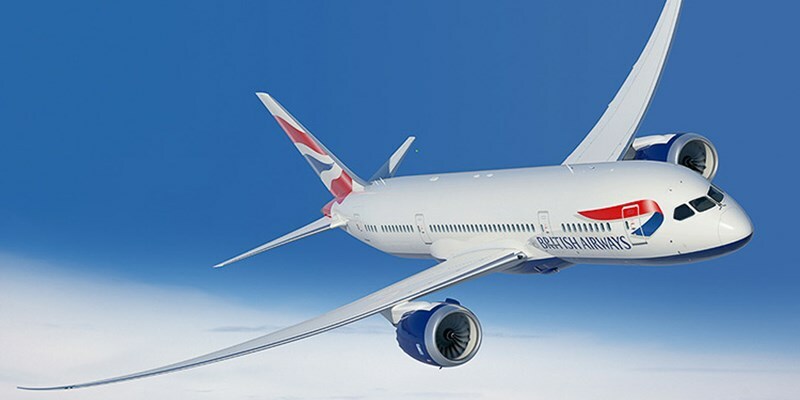 BA will operate the Boeing 787-800 Dreamliner, its newest aircraft, alongside the existing 14 weekly A380 services, bringing the total frequency to 18 a week. Furthermore, this South African summer, the airline will again increase its daily Cape Town schedule to provide double-daily flights from London Heathrow as well as three weekly flights between Gatwick and Cape Town. “In total we will be operating our largest schedule ever between the UK and South Africa; 38 flights a week to three destinations using Boeing 747, Boeing 777, Boeing 787 and Airbus A380 aircraft,” says Sue Petrie, Regional Commercial Manager for Southern and East Africa of BA. The four new Johannesburg services went on sale yesterday (May 23). The flights will depart London Heathrow at 16h20, arriving at OR Tambo International Aiport, Johannesburg at 05h40 the following morning. The return flight will leave Johannesburg at 07h40, landing at Heathrow’s Terminal 5 at 17h50 that evening.